Evan has been in the tree and hedge care industry for over 18 years. He began his training as a grounds man for a company in Peterborough, then furthering his education at Sir Sandford Fleming College. 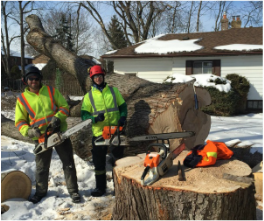 He developed a strong sense of pride for his work and branched out on his own into the Durham region in 2009 opening Stewart Services bringing his knowledge of the tree care industry - planting, maintenance, and removals backed by his guarantee. I believe that the best goal you can have in running a tree care business is having a knowledge of the standards in which tree pruning, removal and safety are the top priority. Following up, building relationships with people in the community. Joshua began his training in the industry 2 years ago with Stewart Services. With all of his training under the tutelage of Evan Stewart, he has adapted our core business philosophies of respect, safety and knowledge from Stewart Services, as his main focus on our client's property. Since his beginning with us, he has striven towards safe equipment and rigging operations, displays a high level of communication, as well as obtained Foreman status whenever Evan is not present. I have seen many times over, the effect of good communication, safe work practice, responsible operation, as well as respect can have during our dangerous work. I wouldn't work any other way, and strive to uphold these basic and valuable principles in all situations. ​Isaiah Keith began his training under tree care professionals from the industry in 2013. He is responsible for tree fertilization to large scale tree removals. 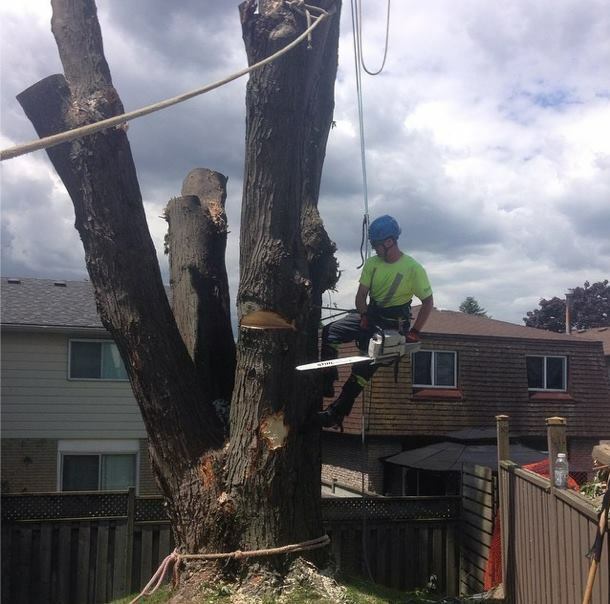 Since he has accomplished many extremely dangerous tree removals and has gained many years of experience in the field training with respect for arboriculture standards, safety required and become a strong crew member of Stewart Services. I truly love trees and wished everyone had the same feeling. My goal and the goal of Stewart services is to help everyone else feel the same by providing high quality sustainable tree and hedge services. CURRENTLY ACCEPTING APPLICATIONS FOR OUR GROUND CREW POSITION. CONTACT US TO APPLY.